Griffis Gas has long been Jacksonville's top choice for propane because of our exceptional customer service. That same dedication to a quality customer experience is also available to customers in Orange Park. 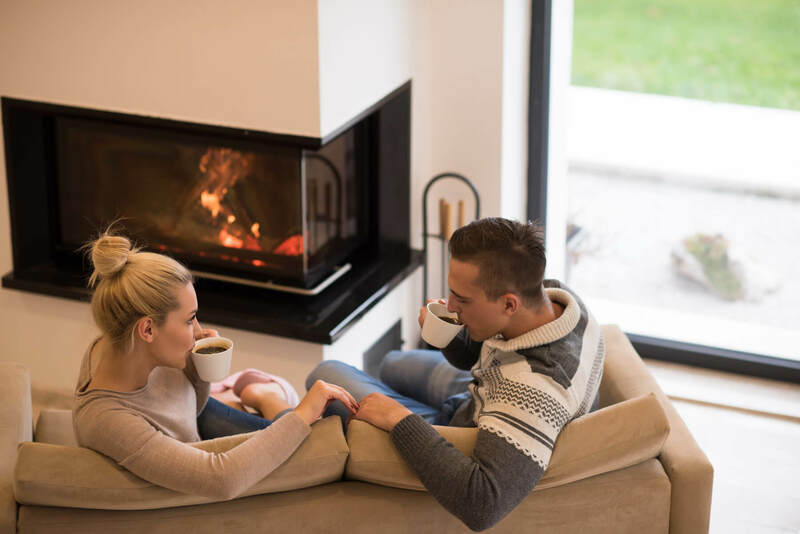 With Griffis Gas, you get a cost-effective, efficient alternative to electric heating and cooling. Call us today to learn more about the benefits of propane, Orange Park! Dozens of local businesses are running smoothly thanks to forklifts and other industrial tools powered by Griffis Gas. Call us today and improve your bottom line by powering your tools and equipment with propane, Orange Park! 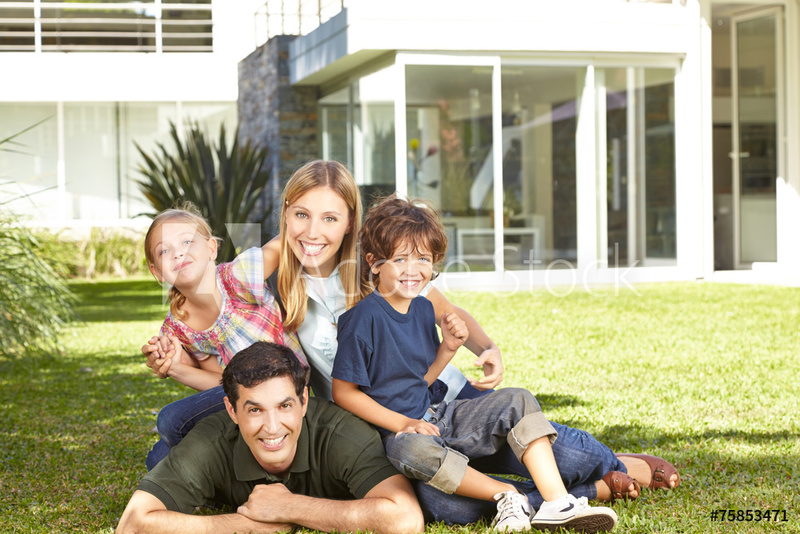 Call us today at 904.724.4343 to find out how your home or business can benefit from propane, Orange Park! Our expert representatives will work with you to find the right options in terms of delivery schedule, payment options, and maintenance plans. 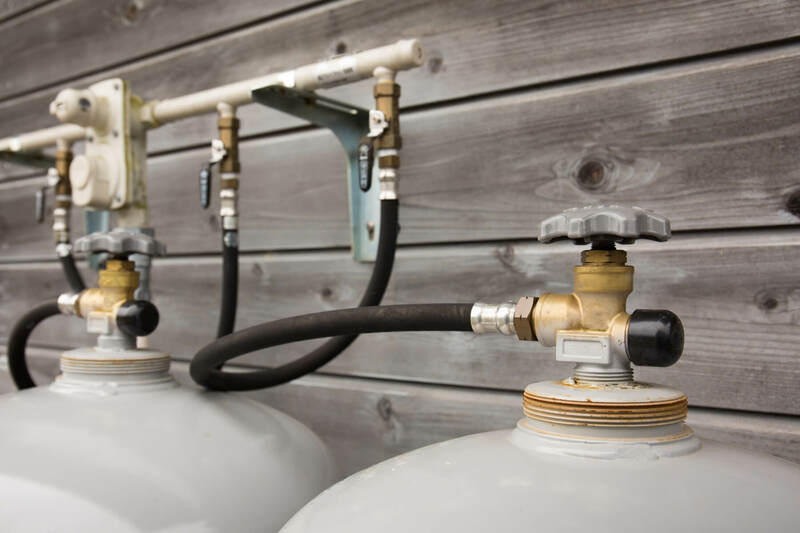 We're the number one choice for propane Orange Park, give us a call and find out why!